The book Tsunami! 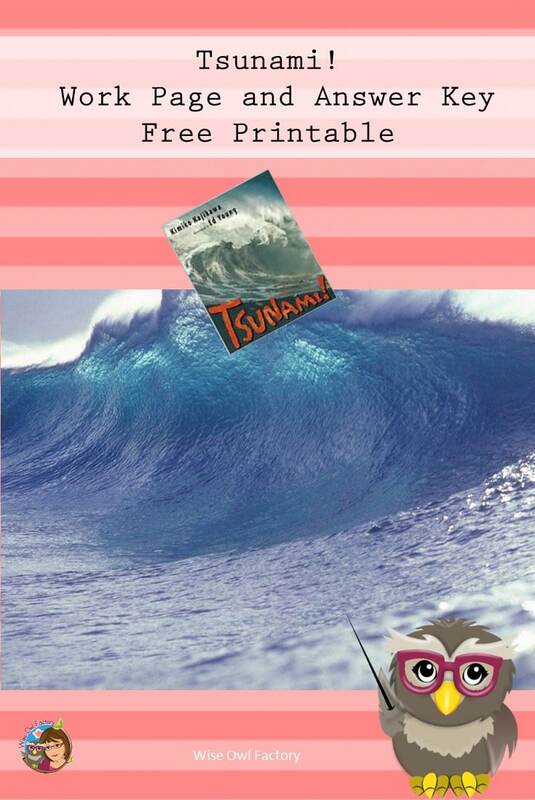 is historical fiction about a Tsunami long ago, but timely today. 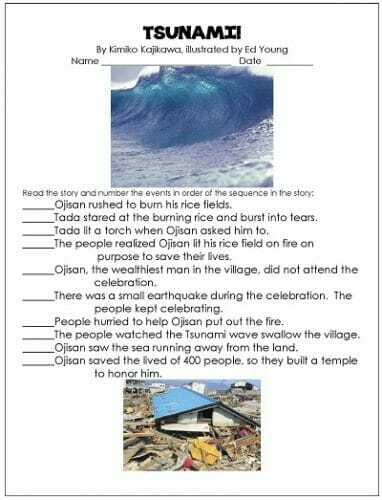 The copyright is 2009, which was before the recent earthquakes in Japan. 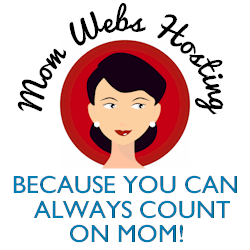 This is a link to the lesson plan for this book on the author’s website. Kimiko Kajikawa has a beautiful author page and information about this book on her lesson plan page. 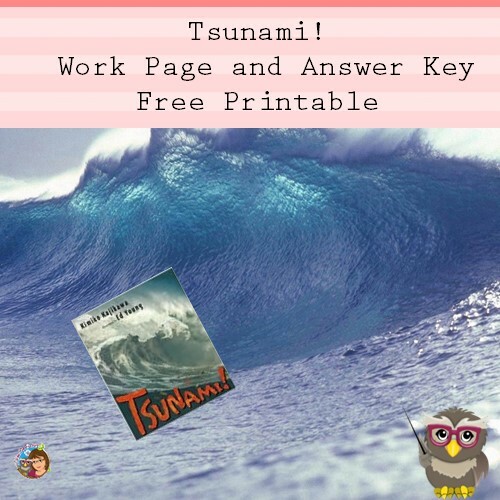 This is my free sequencing work page for this story: Tsunami work page and key PDF. In this story, an old and wealthy farmer feels something is wrong and does not attend the village celebration for the rice harvest. He lives a simple life up on a mountainside and is known for giving wise advice to people. He is wealthy because of all his rice. He looks below to the village on the beach. There is a small earthquake and the people keep celebrating. He sees the sea pull away from the land. Thinking quickly, Ojisan burns his rice field realizing his wealth will be gone. The people on the beach look up and some come to help put out the fire. Ojisan does not want the fire put out, he wants all four hundred people to run to up the mountain to be safe. He succeeds. The people build a temple to honor him at the end of this story. Let’s hope for no more Tsunamis!